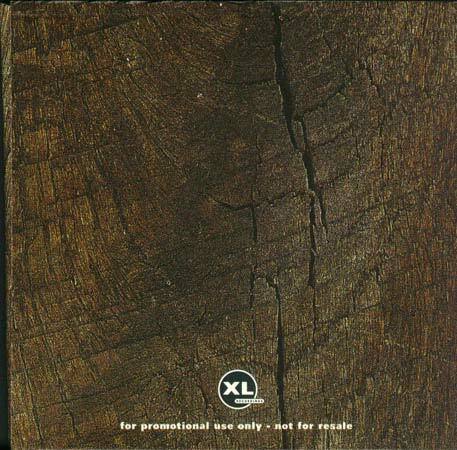 This is a very rare promo issued by XL Recordings in 1998 - In an edition of 1000 CD copies and 500 3 * 10" copies. 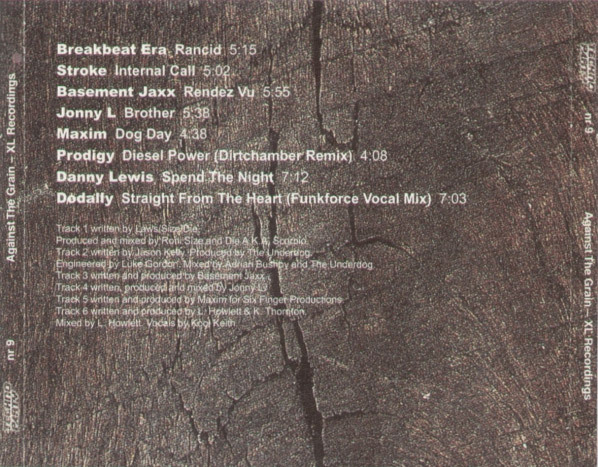 Highlights are disc 3 with Maxim's first solo material "Dog Day" and a "Dirtchamber remix" of "Diesel Power" only available here. 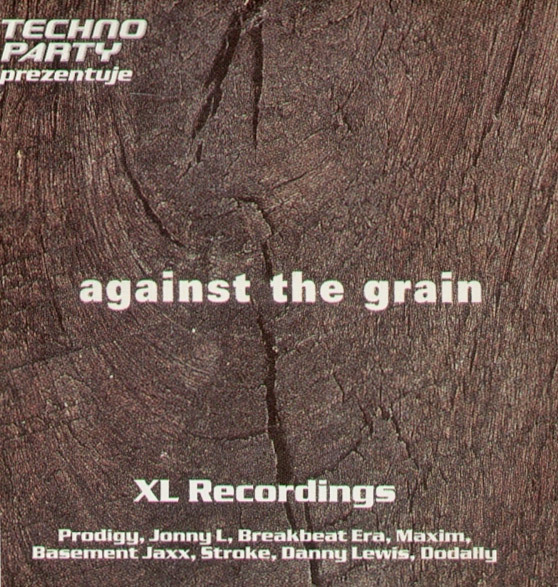 Across the other two discs you have material from other XL artists, including drum and bass from Breakbeat Era (Roni Size) "Rancid" and Jonny L "Brother", house from Basement Jaxx ("Rendez-Vu") and downtempo from Stroke "Internal Call". In a nice sleeve with insert. Track 2 written by Jason Kelly. Produced by The Underdog. Engineered by Luke Gordon. 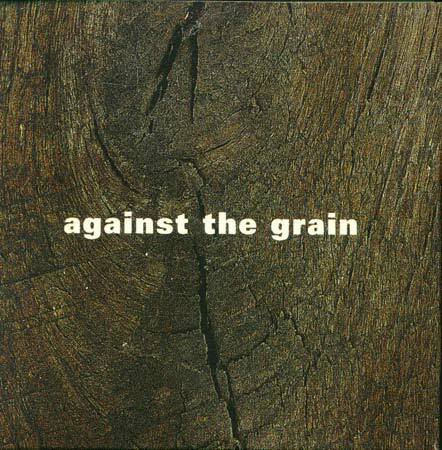 Mixed by Adrian Bushby and The Underdog. 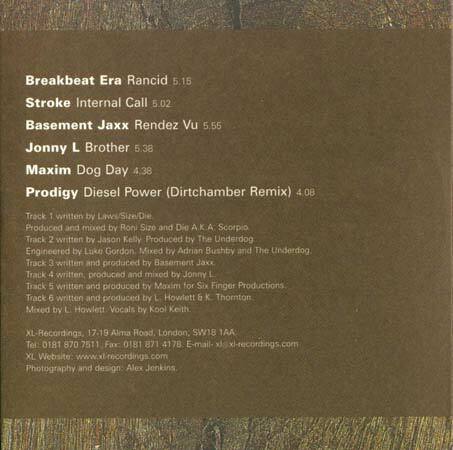 Track 3 written and produced by Basement Jaxx. Track 4 written, produced and mixed by Jonny L.
Track 5 written and produced by Maxim for Six Finger Productions. Track 6 written and produced by L. Howlett & K. Thornton. Mixed by L. Howlett. Vocals by Kool Keith. 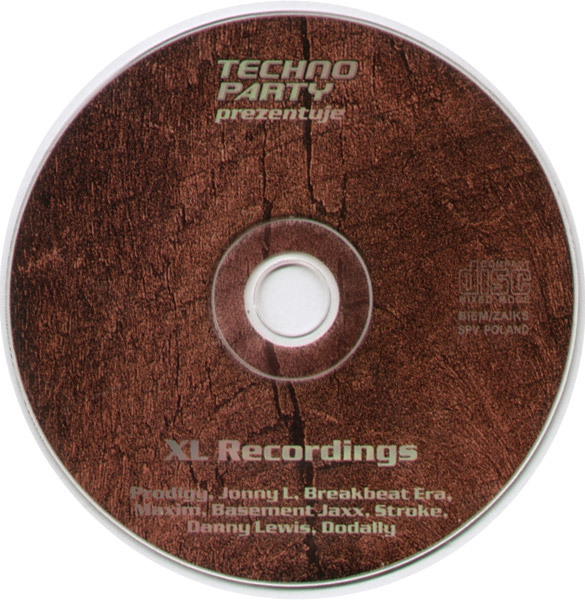 XL-Recordings, 17-19 Alma Road, London, SW18 1AA. Tel: 0181 870 7511. Fax: 0181 871 4178. Photography and design: Alex Jenkins. Polish reissue of XLPR 126 but with two extra tracks by Danny J Lewis & Doolally. 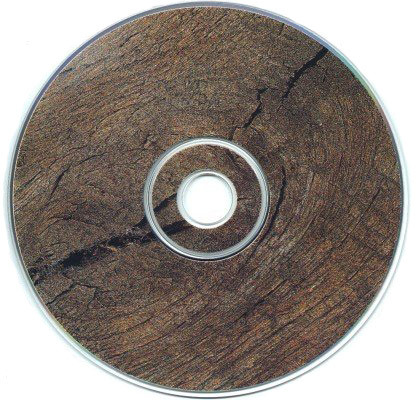 This CD was included with one of the issues of polish techno music magazine "Techno Party" and is not enhanced, like it's all the other releases.